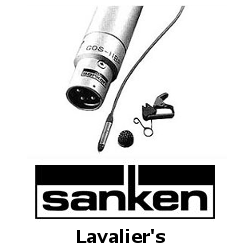 Sanken has introduced the COS|11D, a new version of the popular lavalier which overcomes digital transmitter RFI (radio frequency interference). In today’s wireless transmission systems the microphone must remain unaffected by new forms of digital transmitter signals. While the benefits of these new systems are obvious, they present new challenges in the area of emission protection. In many cases, noise levels increase and the S/N ratio is deteriorated by the interference of digital transmitters. 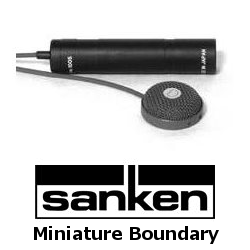 Sanken has designed the COS|11D specifically to diminish the instances where interference is an issue. The new COS|11D joins the COS|11 tradition of providing an ideal solution for livebroadcasting, location recording and studio applications. To provide a wide scope ofapplications, four colors are available in the COS|11D series: Black, Gray, Beige and White. 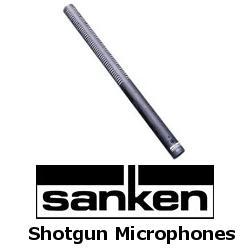 John Barry is the exclusive dealer of Sanken products here in Australia.